DraftKings was established in 2012 in Boston, Massachusetts. DraftKings, along with rival FanDuel, dominate the daily fantasy sports niche, holding a roughly 90% market share in the industry today. The website allows users to compare real-time stats on players and teams, as well as set lineups quickly and efficiently. As of the writing of this review, the available markets for DK include the United States, Canada and now the United Kingdom. They have gained tons of notoriety in recent years with their lavish spending on advertising through major media outlets like ESPN, ABC and Fox Sports. 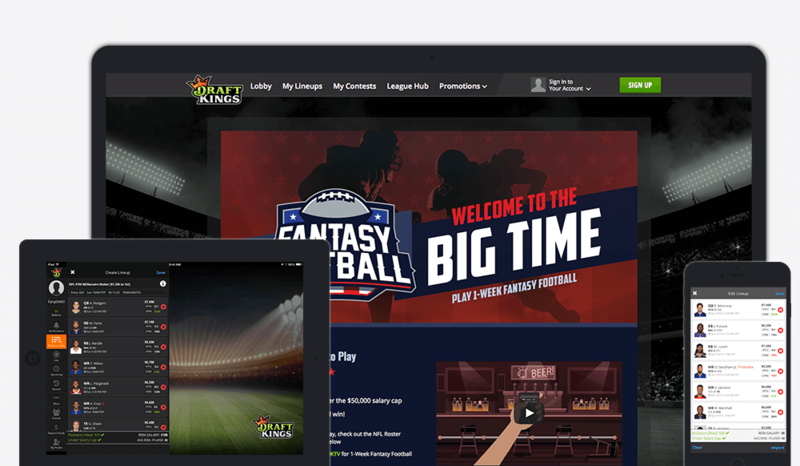 Thanks to major investor funding, DraftKings has taken a “no holds barred” approach when it has come to the marketing of their product – and it has paid off immensely. As we will go into more detail during this review, DraftKings has established itself as a DFS fan favorite, with an arsenal of different game types at the ready. And unlike FanDuel, DraftKings not only has NFL, NHL, NBA and MLB offerings, but they also feature additional sports like Premier League and UEFA soccer, NASCAR, MMA, eSports (League of Legends) and PGA Tour Golf as well. 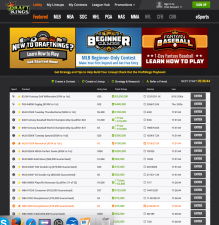 One of the most popular and trusted Daily Fantasy sites in the industry. Free Entry into DFS contest upon signup. 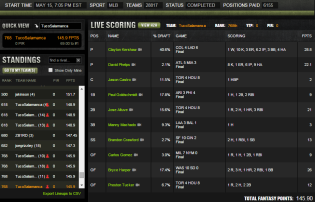 Most advanced lineup scoring tools in the business. Chances to win LIFE-CHANGING money in GPP tournaments. No 1st time deposit bonus as of March 1st, 2016. Rewards program recently reduced FPP exchange rate from $1/3 FPP's to $1/1 FPP. No customer support phone number; can only be reached via email or social media. As of March 1st, 2016, DraftKings has done away with publicly announcing any deposit bonuses for new players. Before this announcement, DraftKings had one of the best signup bonuses in DFS, which was a 100% match bonus up to $600. The company has overhauled a lot of the bonuses and player rewards options once available to users, with pros and cons to each. 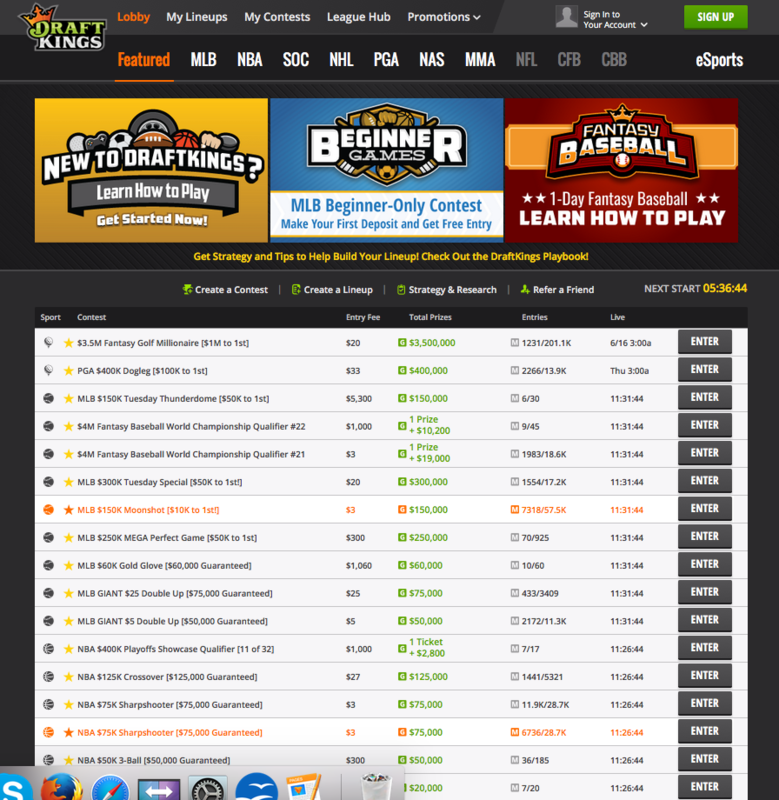 >> Sign up today to get your FREE $3 Entry at DraftKings! To see if you’re eligible for any type of bonus you will have to sign up for a new DraftKings account to see what may be available to you. The site has revamped their rewards program and added “Flash Bonuses” to certain games and tournaments as well, which give players added incentives to play more DFS matches for a chance to earn extra prizes on top of the normal cash awards for placing in the money. Starting in April 2016, DraftKings announced a major shakeup in their rewards program, with the most dramatic being the change in “buy-in fees to FPP” conversion rates. Instead of earning 3 FPP’s (frequent player points) for every $1 in entry fees, you will now only earn 1 FPP for every $1 in entry fees. You will still be able to accumulate FPP’s like usual, albeit at a lower rate than in previous years. DraftKings has also switched to a more “traditional” FPP rewards model, where players can earn more and more points to achieve higher tier statuses, thus earning more incentives for themselves in the process. Below you will see the 4 levels DK now offers players looking to cash in on their play, which is based on monthly FPP accruals only. Tier 1, Bronze: Earn 1,000 FPP’s to earn a free entry into their Bronze Level contest. Tier 2, Silver: Earn 2,500 FPP’s to earn an instant FREE ticket to their Silver Level contest. Tier 3, Gold: Earn 5,000 points at this level to earn a free entry into their Gold Level contest. Like always, you will still be able to save all of your FPP’s and carry them over and spend these points in their VIP Store. These tier levels are meant to incentivize your play while also allowing you to keep the points you earn during these months. The software at DraftKings features one of the most intuitive, responsive and fastest-loading platforms in the industry today. The website is extremely clean and allows for instant access to new tournaments and games, including new promotions and the strategy/research tools DK currently offers to help create your optimal lineup. 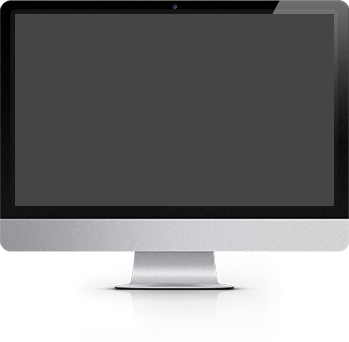 The software can be loaded on any website browser straight from your desktop or notebook computer. The navigation is simple to use, with all your main sports featured at the top of the site. Your account backend is also located at the top right of the site so you can login instantly so you can check your existing lineups, add new lineups and of course deposit or withdraw money from your bankroll. 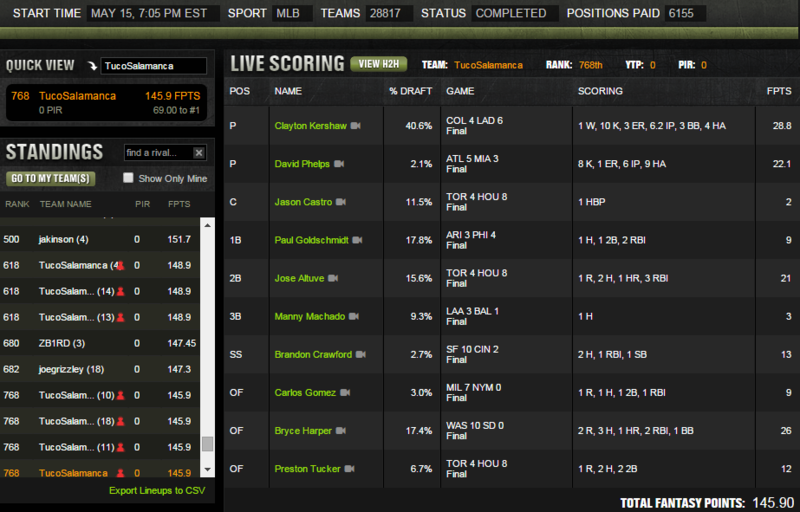 DraftKings has one of the best mobile app’s in the game today. The app is available for download in the Apple Store and Android Marketplace, and is compatible with all major smartphones and tablets out there. Next to FanDuel’s app, this is one of my favorite DFS applications I use right now. The app itself is in a class of its own, with real-time updates available for your matchups, live tournament and game lobbies and instant access to your account dashboard. Just like on the website, you’ll be able to assemble lineups, find new games to play, as well as deposit funds or withdraw your cash whenever you want. You will find a variety of game offerings here at DraftKings, including head-to-head, 50/50, GPP’s, qualifiers, steps and league matches. This site pretty much offers it all and it is definitely no surprise as to why they saw huge growth from 2015 through now. Their game buy-ins start at as little as a 25 cents all the way up to $5,300. These game types are also available for more than just the “Big 4” sports leagues (NFL, NBA, NHL and MLB). As you will be able to see by checking out the website, DraftKings offers games for PGA Tour Golf, international soccer, mixed martial arts, auto racing and eSports (League of Legends). These are the more popular game offerings that DK has currently. In addition to the normal tournaments in the lobby, there are “Flash Bonuses” being advertised next to some of them that allow for more prizes than just the cash you would normally win for 1st place. Head-to-Head Games – As the name suggests, in this game you will only be up against one person straight up. It’s one of the most popular games for new players as it allows you to build a lineup and learn the ropes of the scoring before you start ascending to other higher level games and tournaments. Winners receive the entire prize pool, too. 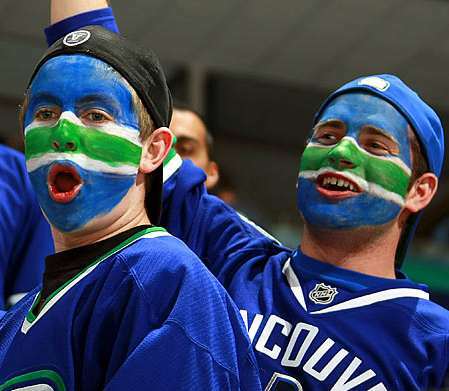 50/50’s – These games will pay out the TOP half of the contestants who enter this type of match. Like head to head games, these are recommended for beginner players as well. Set your lineup as usual and if your team finishes in the top half you will instantly DOUBLE your buy-in – simple as that. Tournaments – These are of course where big money can be earned off minimal investments. Tournaments – also called GPP’s (guaranteed prize pools) – offer players a chance to compete for a share of a fixed prize pool, which can range anywhere from a couple hundred bucks to a MILLION DOLLARS or more. These tournaments always run, whether they fill up or not. Qualifiers – These allow players to set lineups and play against other teams for a chance to win a ticket to an even LARGER entry buy-in event. This keeps risk relatively small and gives you a chance to earn your way to a bigger prize without forking over a larger entry fee. 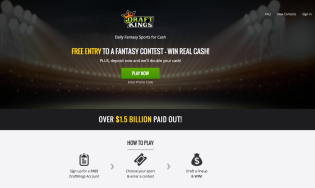 Since daily fantasy sports are legal in the United States and abroad, depositing and withdrawing has never been easier. It’s not like other “gambling” outlets like online poker or sportsbooks, where credit cards are denied regularly due to UIGEA banking laws. DFS is exempt from those federal laws and therefore makes it much simpler to fund your account or withdraw your winnings. If for whatever reason you run into any problems with funding your account or withdrawing, you can contact DK support via email at [email protected]. Deposits normally take just seconds to be approved and credited. From there, you’ll be able to start checking out the site and setting your lineups – with ZERO fees of course. All the above deposit methods (Visa/MasterCard, AMEX, Discover and PayPal) are also available to have your funds withdrawn back into. Credit card withdrawals normally are credited within 24 to 48 hours. PayPal is around the same timeframe as well. Checks are also available, but they do take 7 to 10 business days to arrive to your doorstep. There are NO FEES for withdrawing your hard-earned cash. As of April 2016, there are a few states that have voted against allowing daily fantasy sites like DraftKings to operate. While games are technically 100% legal according to federal laws, individual states have been allowed to rule on the legality of these companies and lawmakers have made successfully lobbied to have them banned in their locales. This list will be continually updated if more and more states decide to start cracking down on DraftKings. Even though there are a couple of states that have banned DK, there are still more than 40 other states that allow real money DFS games – and those are pretty solid numbers my book.